You want them other brown folk….. So very sad!!!! 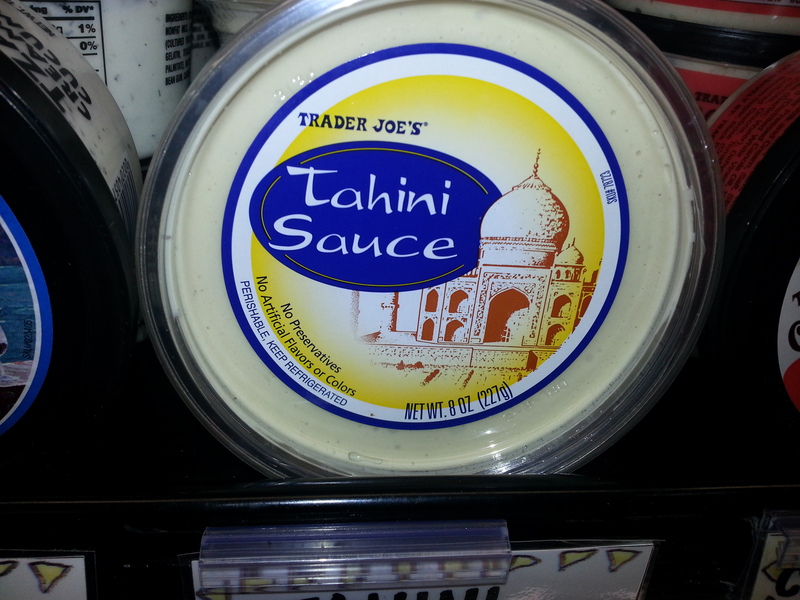 Yet another reason Not to shop trader Joes….